Stars of the highly anticipated Disney Channel Original Movie "Descendants 2," Dove Cameron, Sofia Carson, Cameron Boyce and Booboo Stewart, will debut "Ways to Be Wicked," the first track from the "Descendants 2" soundtrack on Radio Disney April 13 (3:00 p.m. PDT). The single "Ways to Be Wicked" and pre-order for the full "Descendants 2" soundtrack will be available from Walt Disney Records wherever digital music is sold and streamed on April 14. "Ways to Be Wicked" is performed by Cameron, Carson, Boyce and Stewart who will take over Radio Disney for the "planet premiere" of the high-energy pop rock anthem from the upcoming movie sequel. The song is produced by Sam Hollander and Josh Edmondson who wrote the song with Grant Michaels and Charity Daw. A lyric video for the single will be available on DisneyMusicVEVO starting April 14. The "Descendants 2" soundtrack will feature six original songs, two covers of "Kiss the Girl" and "Poor Unfortunate Souls" from Disney's animated classic "The Little Mermaid," and three original songs from the animated short-form series "Descendants: Wicked World" including "Better Together," "Evil" and "Rather Be With You." Fans who pre-order the soundtrack will be able to immediately download the "Ways to be Wicked" single and the three upbeat pop songs from "Descendants: Wicked World." The "Descendants 2" soundtrack will be available this summer wherever music is sold and streamed. The "Ways to be Wicked" single is available HERE. For more information on Walt Disney Records' releases, become a fan at Facebook.com/disneymusic or follow us at @disneymusic and Instagram.com/disneymusic. "Descendants" (2015) is the fifth most-watched movie in cable TV history in Total Viewers (12.2 million) and has reached well over 100 million Total Viewers worldwide. Its videos on Disney's YouTube channels have amassed over one billion views. 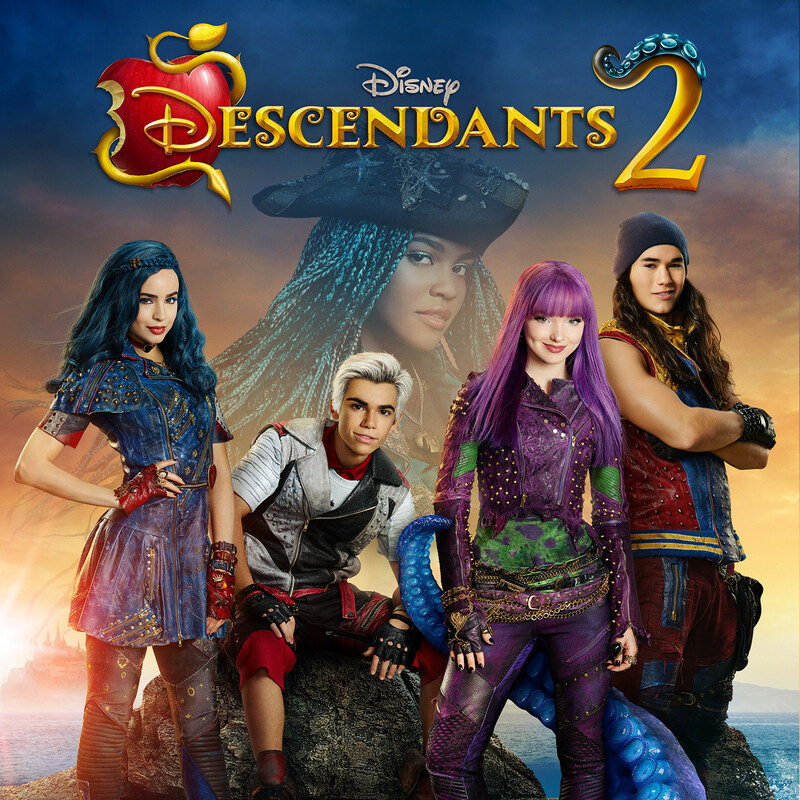 The "Descendants" soundtrack topped the Billboard 200 album chart in its first week of release and also ranked No. 1 on Billboard's Soundtrack, Children's, Digital Album and Top Albums charts. The album was also No. 1 on the iTunes Album Overall and Soundtrack charts. Dove Cameron ("Liv and Maddie"), Cameron Boyce ("Gamer's Guide to Pretty Much Everything," "Jessie"), Booboo Stewart ("X-Men Days of Future Past"), Sofia Carson ("Adventures in Babysitting") and Mitchell Hopereprise their starring roles as Mal, Carlos, Jay, Evie and King Ben, respectively. China Anne McClain ("A.N.T. Farm") is a villainous addition to the sequel as Uma, the daughter of Ursula from "The Little Mermaid" and Mal's longtime nemesis from the Isle of the Lost. 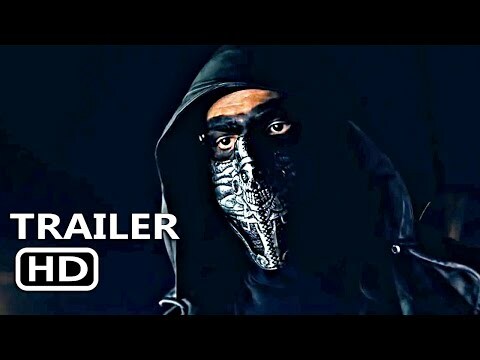 Emmy Award-winning director Kenny Ortega ("Descendants," "High School Musical" movies, 2016's "The Rocky Horror Picture Show") returns as director, executive producer and choreographer.